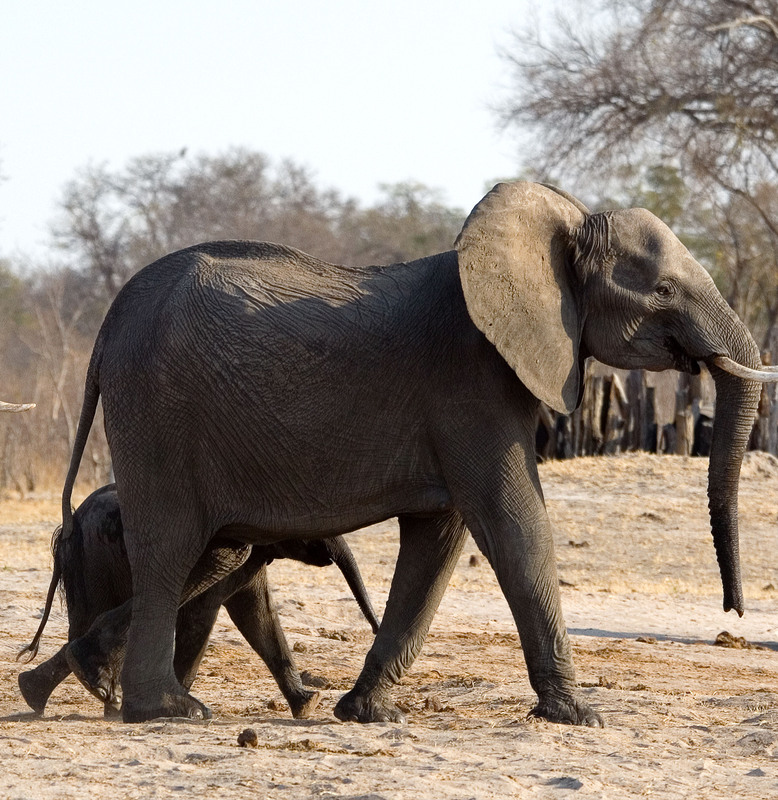 Botswana's Ministry responsible for Tourism on Sunday questioned a new report by an organisation contracted by the government in 2018 to conduct an aerial survey of elephants in the north of the country. In a statement, the ministry's permanent secretary Thato Raphaka said the government was not happy with the report by Mike Chase from Elephants Without Borders. "It is regrettable that Dr Chase, in a report purporting to be scientific, includes an astonishing number of pictures of dead elephants, 63 pages to be precise," Raphaka said. According to Raphaka, "this definitely is not standard practice in aerial survey reporting." He noted that another interesting point is that the authors reported that the carcass ratio had progressively increased from 2 percent in 2010 to 7 percent in 2014 and 8 percent in 2018. "The 2014 figure is almost 4 times higher than the 2010 figure but the authors did not sound the alarm at the time. Instead at the time the authors considered Botswana an elephant safe haven. Surely greater concerns should have been expressed after the 2014 survey than now when the ratio is only slightly higher," said Raphaka. He however acknowledged that the government was "under no illusion that poaching has become a threat to Botswana with her large elephant population."